PD&MS has won a two year contract extension with Shell UK, extending an existing partnership through to April 2021, and securing in the region of 50 full time jobs. The extension follows a successful track record of delivery for Shell UK during an initial three year contract term, which included execution of minor modifications scopes, as well as larger and more complex projects for the supermajor on its North Sea assets. 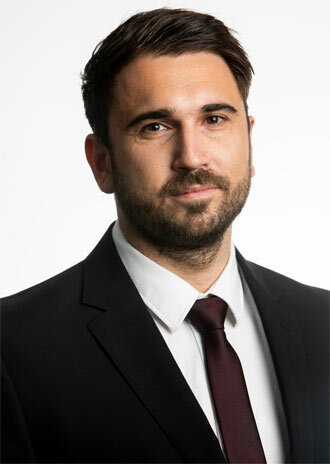 Liam O'Neil, PD&MS Director of Projects.